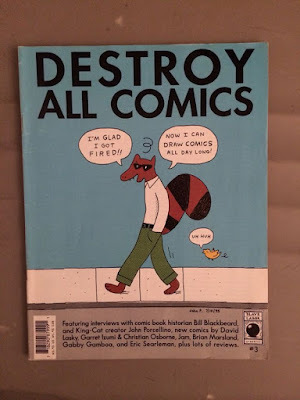 A few days ago my good friend Noah Van Sciver posted his advice for young cartoonists, and it hit a nerve with a lot of people. You can find his post here. My name was mentioned in the essay, so I thought I would add a few thoughts of my own, in addition to what Noah said (which I'm in agreement with). One thing I would say is that comics is still a small enough world that if you have talent, and cultivate that talent seriously, and find a unique voice and style, people will notice. There's no secret handshake or special gimmick you need to come up with. Just do good work, keep doing good work, and keep trying to improve. And be patient. Don't let some imaginary perfect genius idea, that will take years to develop, keep you from doing hard, consistent work on what you have at hand right now. Just start somewhere and keep going. And: There is no shame and should be no sneering towards those with underlying financial support. Artists have had patrons and underlying support since forever. The larger problem is that on the surface comics seems like a "real" industry: there are well-attended comics festivals all over the country, awards given, NY Times Bestseller lists, and on and on. Looking at it from the outside it seems like "Yeah, this is something to get involved in!" The trick is that despite all that, the vast majority of people making their living solely from art-comics in this country work their asses off and still live in poverty. For me personally, I didn't have a secret safety net, I just learned over time how to be comfortable surviving on $8000 a year. 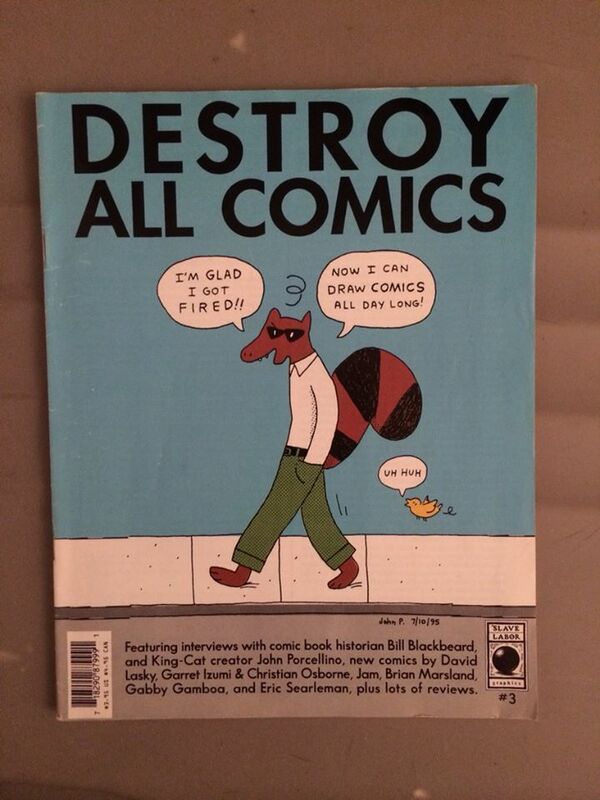 But when I got into comics I had no illusions about what I was facing. And I made that choice. And I wouldn't trade it for anything else.